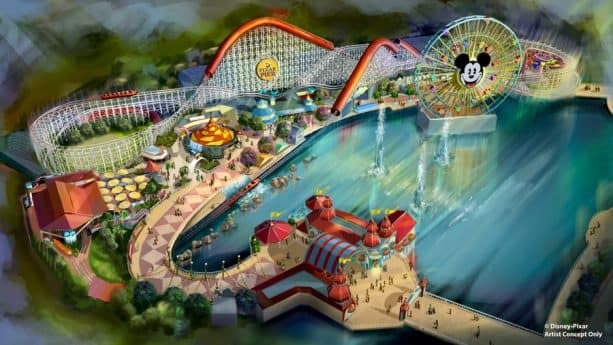 The newly-reimagined Pixar Pier officially opens June 23 at Disney California Adventure park, during the limited-time Pixar Fest at the Disneyland Resort. You can be among the first to celebrate the opening of Pixar Pier during an exclusive, VIP-style premiere event on June 22! Complimentary eats and treats – Taste your way through Pixar Pier with a sample of one item from each Poultry Palace, Angry Dogs, Jack-Jack Cookie Num Nums, Senor Buzz Churros AND Adorable Snowman Frosted Treats. All-things Pixar! – Enjoy special Pixar-themed entertainment, character encounters, fun photo locations and more! You will also be among the first to shop for Pixar Pier-specific merchandise. A limited quantity of tickets will be available starting May 16, so be sure to visit Disneyland.com for pricing and event details. Tickets are non-refundable and may not be resold. Disney PhotoPass is subject to the Disney PhotoPass terms and conditions. Online registration required. Event elements are subject to restrictions, change or cancellation without notice. Since the price includes DCA park admission, is there a reduced price for Annual Passholders? Please advise. Thank you. 300 per guest? Two tickets please? Pixar Pier, here we come! I’ve attended many of the up-charge events at Disneyland and DCA, most have been worth the price of admission. I’m surprised with the ‘cost vs value’ of this event. 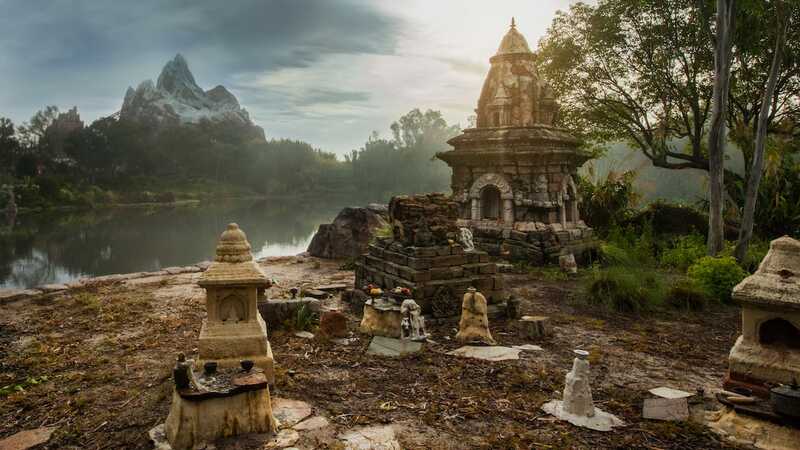 As many have reported, this is a re-theming/overlay, not a ‘new land’. I read the announcement when it went to print and said “meh”… revisited the page today, still, it’s a no. 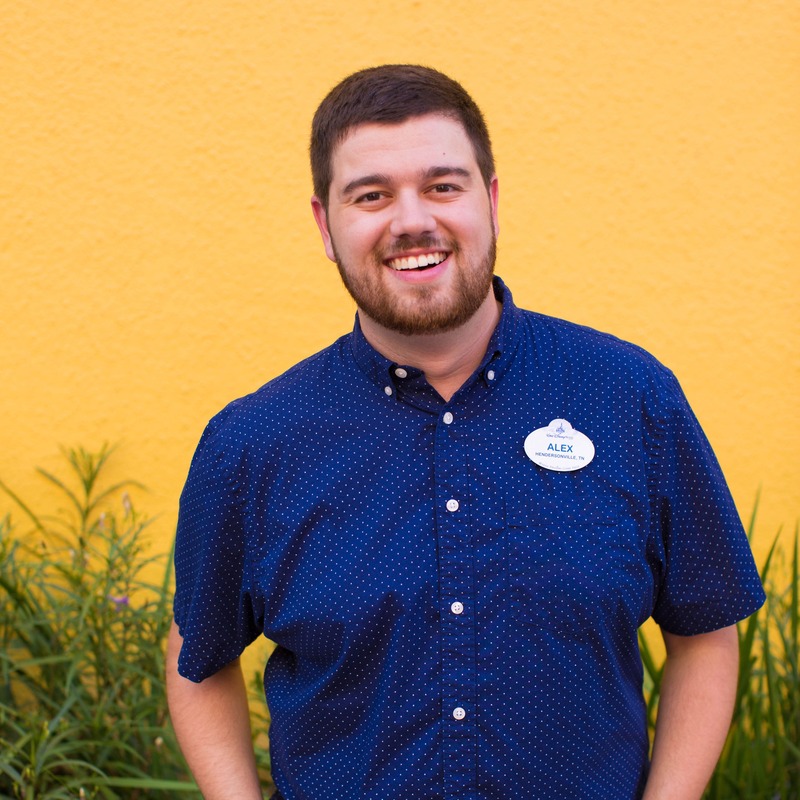 Disney knows there will be plenty of ‘guests’ who have the need to be FIRST, therefore giving them a shot at climbing the highest heights of social media status. $299.00 You are kidding right? The price of $299 per person is correct. * What time will be allowed at regular park entrance to make it on time for the Pixar Fest? 299$ Can’t be the right price, can it? I would like to know the passholder preview dates for Toy Story Land. Last year went to the AP previews of Pandora,the price was free, parking is included in my pass, photo downloads are included in my pass and bought lunch at Satu’li Canteen for $15.00 so needlessly to say we won’t be attending your overpriced event. sounds like a great value! Can you add additional Black Out Dates to my Signature pass in exchange for Early Access to the Pixar Pier Premiere Special Event? 15 additional Black Out Dates seems fair. How do we make this happen? Hi! This sounds cool, but for those of us who don’t participate but will be in the parks that day..does that mean we won’t be able to ride Toy Story Midway Mania until June 23? Is the $299 per ticket an accurate price? Was there a typo in the ticket price? It shows $299 and I know there is no way Disneyland Resort would charge, basically, 1/3 the Signature Annual Pass amount for early access when Cars Land access was free. Did you guys mean $29.99? Sorry, but $300 per person is too much. It’s going to be a inside out attraction? What time will ticket sales begin on May 16?